Alexander, K.N.A. (2014). 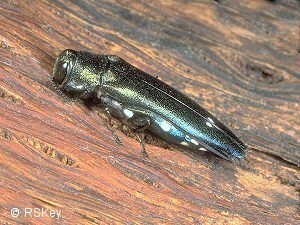 Agrilus biguttatus (Fabricius) (Buprestidae) ventures into Wales. 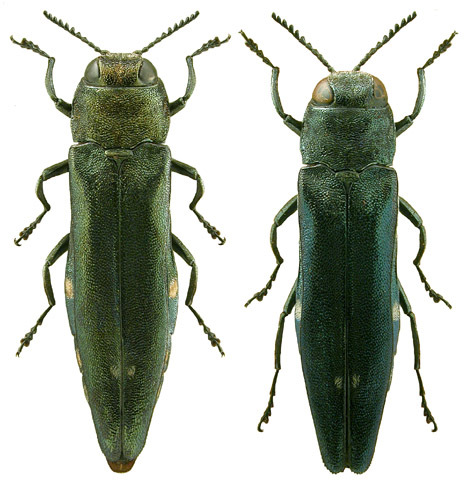 The Coleopterist 23(2): 66.